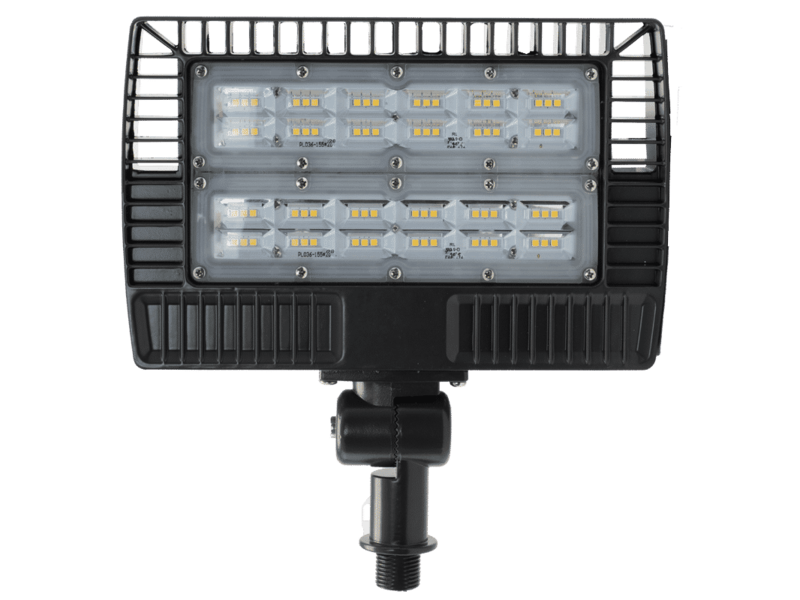 The EverLast Array Series LED flood light fixtures achieve lumen outputs up to 5,700 lumens. 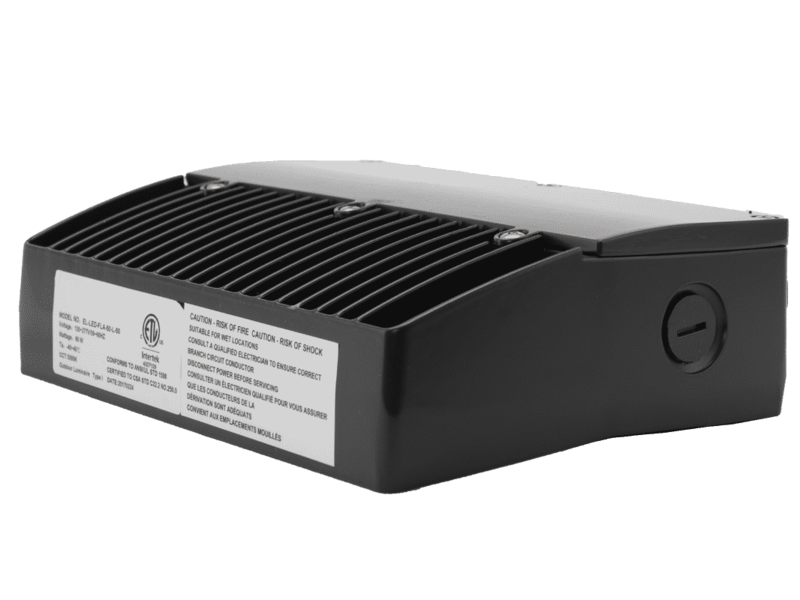 Featuring a high pressure, die-cast aluminum housing with anti-static powder coat finish, this fixture will continue producing high output LED light and looking great through years of extreme outdoor conditions. 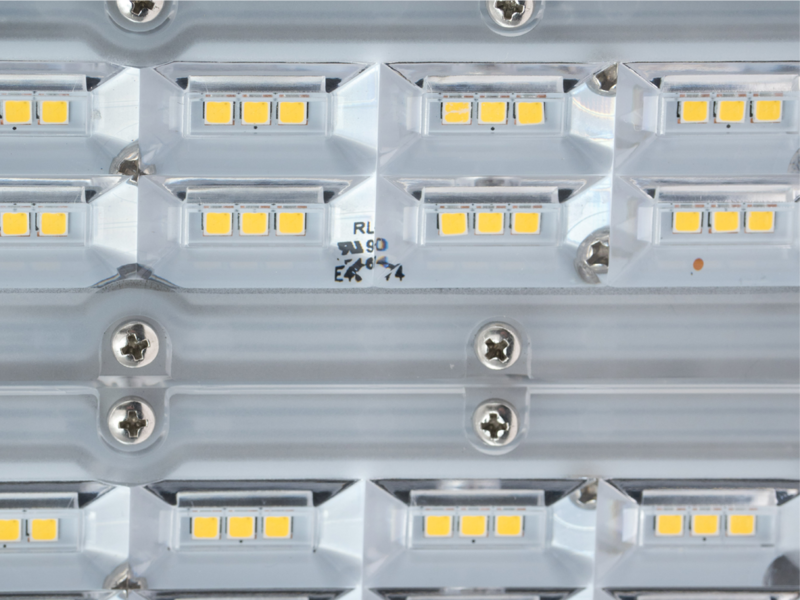 Utilizing surface mount device (SMD) technology, LED chips are bonded directly to the circuit board allowing for a more efficient fixture with smaller package size and much larger beam angle — perfect for flood applications. The EverLast Array Series LED flood lights feature a high pressure, die-cast aluminum housing with anti-static powder coat finish, this fixture will continue producing high output LED light and looking great through years of extreme outdoor conditions.